For the New Year, I decided to start actually using the “basics” I have in my wardrobe. First, I gathered all of them in a special place of the wardrobe – and I hope that whenever I am going to stand there, helpless and unable to decide what to to wear, these 16 pieces will help me. 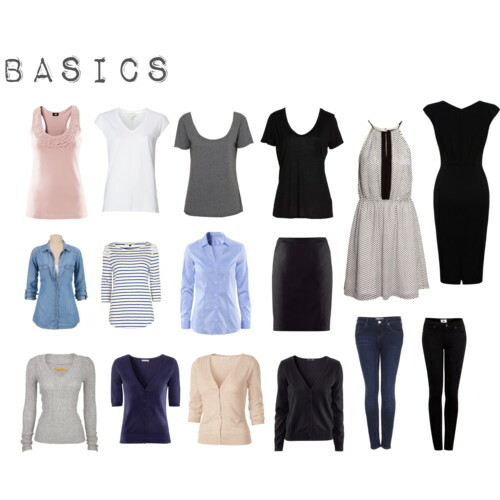 Do you have a “basics” section in your wardrobe? Did I forget anything that could be useful (besides from shoes, accessorioes, coats, etc. )?